It appears rather unlikely this minor amount of bearish pressure will cause any major cryptocurrency disruptions. A bit of a correction has never hurt any market although some altcoins are more susceptible to declines than others. 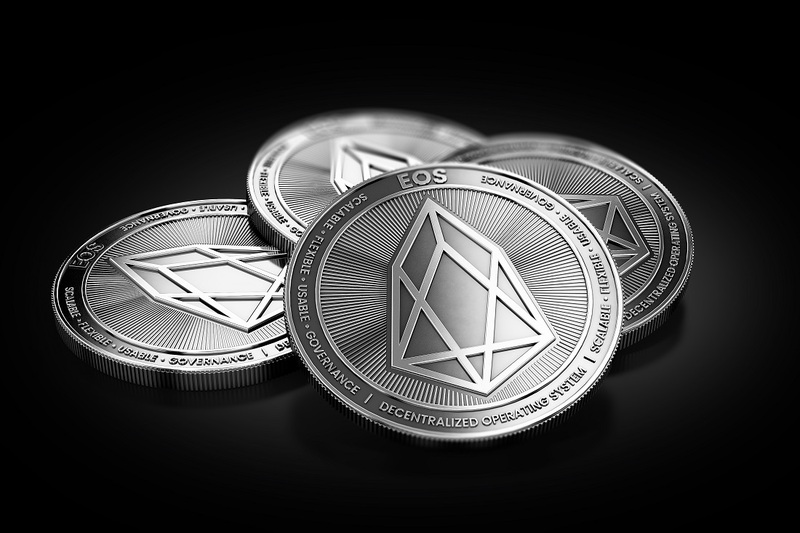 The EOS price is quickly giving up ground, as the value has dropped below $5.5 once again. It is no abnormal for top altcoins to deal with minor setbacks over the weekend. This particular weekend has proven to be rather bullish in general, which makes the current overarching bearish sentiment all the more normal. When Bitcoin starts to slip, altcoins often face much bigger losses in quick succession. EOS is an interesting example in this regard, although the dip isn’t insurmountable. To put this in perspective, the EOS price dropped by 29% to $5.42. There is also a 2.43% dip in EOS/BTC, which is the main reason for this slightly steeper downtrend. When Bitcoin goes in the red, altcoins not only lose USD value, but they also drop against Bitcoin. Today is no different in that regard, although the dip creates investment opportunities for other people willing to take a gamble. As far as EOS is concerned, there is some interesting social media activity right now. DEXBot highlights a feature which is expected to come to EOS in the very near future. Known as Automated Lost Key Recovery, it can be a game changer in the cryptocurrency industry as a whole. It is not yet available, but it seems the development is progressing nicely. Secondly, it seems the EOS ecosystem is firing on all cylinders in terms of processing “network actions”. With a record of 87.23 million actions processed in a single day, the network is well ahead of its competitors and other major cryptocurrencies right now. Even so, this statistic will not have much of an impact on the price in the near future. The price chart is of major interest to a lot of EOS holders and speculators. As of right now, it seems a triple top has been reached on the EOS/ETH chart, which could explain why this market is more bearish than Bitcoin. Additionally, it doesn’t bode well for the next few days, albeit it remains to be seen if there will be any major disruptions. Today, in the eternal battle of smart contracts. Eos is taking a glorious victory! When looking at the bigger picture, it seems likely most markets will look very different 24 hours from now. Only time will tell whether that will be for better or worse, as either option is still more than plausible at this stage. For EOS holders, there is no real reason to panic, but there may be a bumpy ride up ahead.